Those are really the only problems from this build. Like I mentioned it runs great. In Mac everything is speedy, only slowing down occasionally. I think if I were to redo this, I would have DEFINITELY upgraded the CPU to an i5 K sku. The i3 saved money, the performance loss caused by the two core architecture is not worth it. Secondly, the RAM is awesome. I love the way it looks with the motherboard; also it is extremely reliable being manufactured by Corsair. However, the Vengeance Pro model offers little improvements over the Vengeance models, while being more expensive. Furthermore, the gold cost the same as the faster (1866) red Vengeance Pro. I think I would go with a cheaper, 16GB DEFINITELY to improve with the slight lagging that occurs, as well as to make it more cost effective. 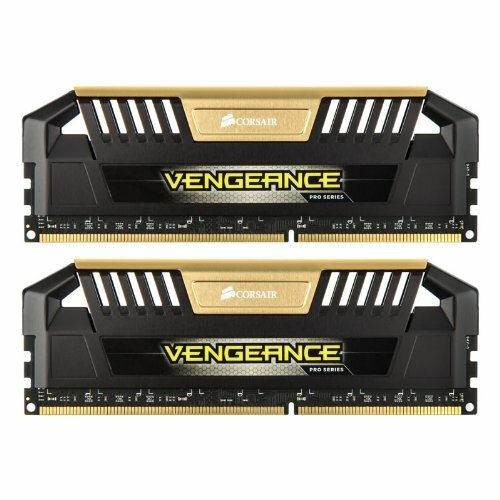 The 16GB 1866 RAM in tandem with the Core i5 "K" sku CPU would improve performance drastically, and eliminate all but a couple instances of lag. The Motherboard is awesome, simply put. 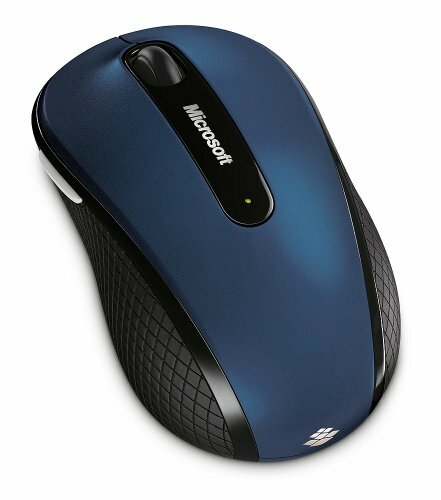 It is extremely reliable and sturdy with so many features. It has M.2, SATA express, 3-Way SLI support, is Z97 architecture, has 6 SATA 6GB/S ports, and looks awesome. 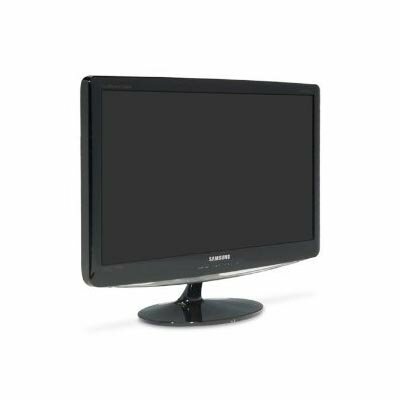 It has great I/O with 4 USB 3.0, Display Port, HDMI, DVI, VGA, 7.1 Channel Audio, Wireless AC Internet, Ethernet, and Bluetooth 4.0. It also has a built in power switch, making building out of a case a breeze. Overall this motherboard is extremely powerful, and can support nearly any system. I got an open box from Amazon; bring the cost down around $170. This was a good deal as it was in mint condition, still in the seal. The reason I went with this arguable overkill motherboard was the fact that it had Wireless AC, and hackintoshes currently did not support any AC expansion cards. Having just purchased an Asus Wireless AC Router through T-Mobile (the Mobile-Cell Spot), I needed the capabilities to harness the networking speeds. 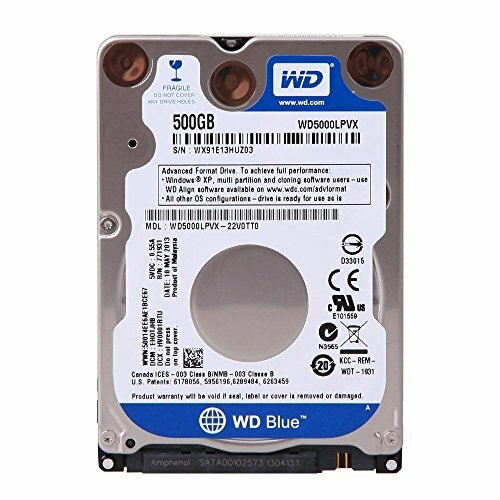 For storage, I originally bought a 1TB WD Blue HDD, but returned it after realizing it was not going to be enough. I bought the 2TB WD Green HDD from Newegg, cloned it, and returned the 1TB version. I love this HDD, and have had absolutely no issues (aside from kernel panics while booting the first few times). My case is the NZXT Phantom 410. This case is superb. I love it. It has plenty of room (supports 6 HDDs, and 8 fans!) and looks great. Build quality is up to par, while not excellent. However, for the price, I would instead have gotten the Phanteks Enthoo Pro, if I had known about it. That case has all the features of this, plus dusk filters (which is an issue in this case, and has to be cleaned out a lot), better build quality, more custom options, and a cool seperated design including a cover for the hard drive bays, and the PSU cover. The grommets are okay, but easily fall out. The fans look great, and are near silent. I added another 140mm at the top to improve airflow, and looks. The fan controller is a great add on. I love how you can just plug in the fans as you add them, and control the LED intensity, and RPMs from the front panel. The front panel USB 3.0 is a nice touch, and very handy. The 3 5.25 inch drive bays come in handy as well. The cable management is great, with many tie downs for zip ties, and lots of room. There are holes for passing cables through everywhere, and they are easy to access. Because of this I managed to get the cables somewhat neat and tidy. The one eyesore is the stock cooler and its ugly cable. But not to worry, I will be getting a Cooler Master Hyper 212 Evo, a Corsair H110, or making a custom loop once the CPU upgrade is complete. The one issue I encountered however is the fact that the standoffs are NOT IN THE CORRECT POSITIONS, or the threading may be messed up as well. This caused 3 standoffs to be extremely difficult to get in, and could not even attach one MOBO screw to the standoff. Not a HUGE deal, but annoying nonetheless. The power supply is amazing. I love the look, and features. It is fully modular allowing for great cable management, and has a TON of cables to choose from. It comes with enough cables to run 3-Way SLI, and about 10 HDDs. It looks great, is 80+ Gold Certified, and the cables look sleeved almost (no cable innards showing). However, my one complaint would be the fan is a bit loud, if I where to do it over, I would have chosen one of EVGA's ECO PSUs that turn the fan off when not under load. 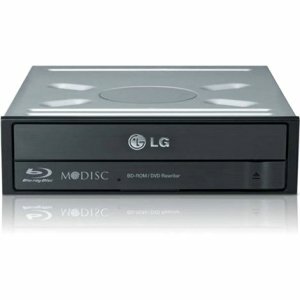 For optical drives, I chose a standard Lite-On DVD Burner, and added a Blu-Ray reader later. 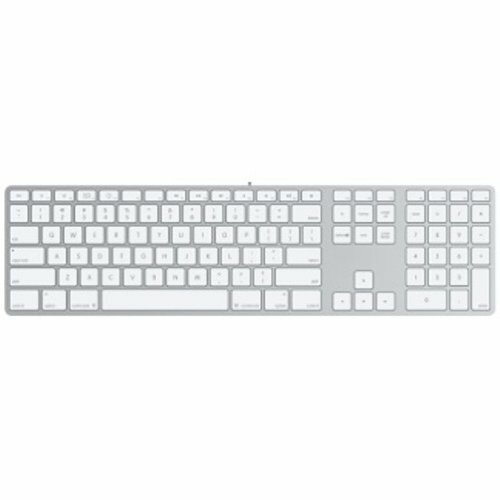 I added an Apple Keyboard to match the Hackintosh theme (as well as loving the keyboard in the first place), and stuck with the mouse I got for my Laptop. Overall this computer performs great, and looks awesome as well. I love this computer and it has been a great experience. UPDATE 8/10/2015 Today Windows 10 was just released! Previously, I was dual booting windows 8, and Mac OS Yosemite. I also had the Windows 10 technical preview installed IN Mac via VMware Fusion, which worked great. However, I could still not boot into Mac when the windows drive was connected. However, today Windows 10 came out and I decided it was a good opportunity to give it a second try. So I downloaded the ISO from Microsoft, and used the USB tool to make it bootable. I then booted from the flash drive, and proceeded with installation. I formatted my secondary HDD (the 500GB WD Blue 2.5inch hard drive from my old Macbook) and began the instillation. It installed without a hitch, and I installed all my needed apps through Ninite, as well as installed Microsoft Office using my Student Office 365 subscription. Since it isn't registered, it has a watermark, and some customizing features are disabled, but that not a huge deal. I am simply testing it out, and if I like it I may activate it for $110. After using it for a couple of days, it was performing great, faster than my Hackintosh, and was overall a great OS. It was especially nice to have everything just work, and be able to use the Asus AI suite to monitor my system, as well as the fans. And the best part, it now dual boots without a hitch! Well, one slight annoyance. The Windows system will not boot when I use the Unibeast menu, but all I have to do is press F8 at boot to open the boot menu, and select the Windows partition from there. But overall a great dual-boot setup allowing me to utilize certain apps, as well as become more familiar with Windows! 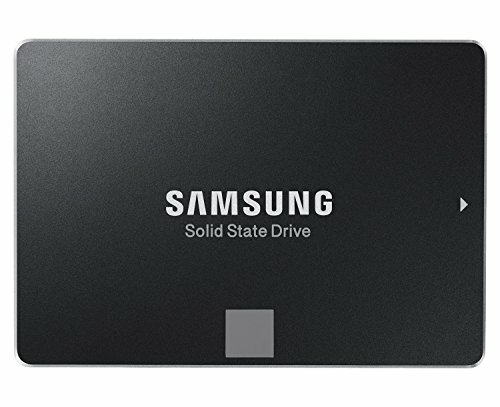 UPDATE 8/20/2015 I just purchased the Samsung 850 EVO 250GB SSD for my Hackintosh, and LOVE it. I was thinking of what I could upgrade on my desk, and in my computer. Speakers, monitor, CPU, add a GPU, etc. I already had one of each of those except a graphics card, so didn't NEED to upgrade them at the moment. However, as graphics cards are expensive, and I rarely game I decided against one at the moment. Also, I decided to hold off on a CPU upgrade as I would have nothing to do with my old $150 CPU. So an SSD it was. 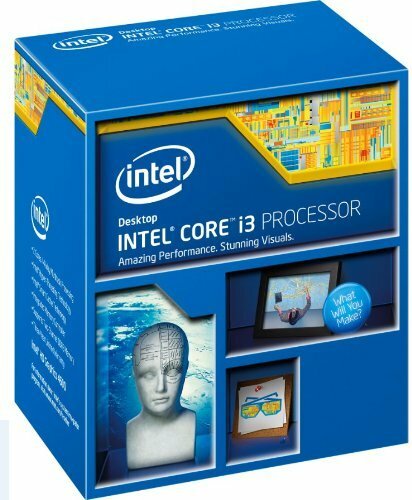 I chose this as it provides the best speed upgrade I could do to improve day to day tasks. And boy did it work. The computer now boots in under half the time, applications (aside from MS Office 2016) open instantly, and many of the small lag is gone. For instance, log in is immediate, the applications folder in the dock is more responsive, and the Finder is also faster all round. Overall, it was a fantastic upgrade. Plus, I got a sick deal on it. It was on sale from Ebay (through Newegg) for $85, already $15 off, plus I used a $10 Ebay coupon to nab it for only $76. When I got it I simply cloned everything except for my Pictures, Movies, and Music folders which where much too massive, and wouldn't benefit from the added speed anyway. Then I deleted everything else from the HDD since it was moved to the SSD and booted from the SSD. I then created symbolic links to those 3 folders, as well as my Google Drive and Dropbox folders since SSDs are not the best with constantly changing files. Now, whenever my computer looked for anything in any of those folders, it was pointed right to them on my 2TB mass storage drive. This is a perfect setup giving me speed for system files, and storage for data. I might even add a partition on the SSD for Windows 10 and take advantage of the SSD there too. Overall an awesome upgrade! Awesome MOBO. Cannot say enough good things. The looks are on-point with an all black PCB, and has features for days. Its looks good, and matches perfectly with the gold scheme I am planing. 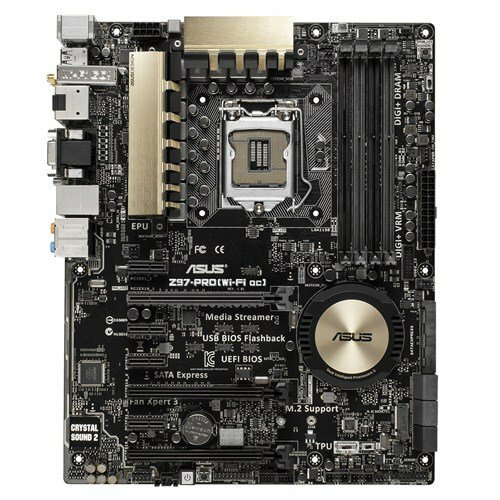 It is great for overclocking, and comes with the Asus utility to monitor fans, as well as a really slick UEFI BIOS. Works great for a hackintosh without a DSDT. As far as ports go it is pretty loaded. It has 4 USB 3.0, and more 2.0s. It has so many graphics ports, supporting pretty much every type. Also, the main reason I liked it was for the onboard Bluetooth and Wifi AC. Reason being at the time there was no supported wireless AC cards for hackintoshs and I wanted the benefits of AC as I just got a new AC router. Both work great, and work without any drivers in Windows 10. Plenty of SATA, as well as PCI slots. Also has M.2 and SATA Express for faster storage configurations. Has onboard power, and code display. Overall really solid board, with plenty of features, and functionality to support upgrades for some time. Not much to say... good reliable RAM. Choose it because Corsair is a very reputable brand, and matched color scheme. No problems yet, works perfect. Was a bit spendy when I bought, and probably not worth it for looks alone. Still great RAM however. LOVE THIS DRIVE. Absolutely amazing drive. Literally transformed my computer from "meh" to "wow". Cuts the boot times considerably, about 30 seconds now. I cannot express how much faster this made my computer. Everything, menus, applications opening, to even typing feels faster, and snappier. Apps open in under a second, and the Finder loads folders instantly. Just makes everything really snappy and fast. Very satisfied with speeds, currently around 400 Mb/s read/write. Not the 500 when I first got it, but that is to be expected. Running great, no issues. Literally transformed my computer. First, wow this drive is reliable. It is over 5 years old now and has been in 3 computers and swapped out many times, and wiped many more. This drive is not fast, but gets the job done and has not had one hiccup. Good job WD, does what it is supposed to. Great case. I am going to do a good old pro/con with this boy. Other than those few things it is a fantastic case, just wish it has better quality (which is not bad, just could be better), and DUST FILTERS! Love this PSU. Works perfectly, and comes with PLENTY of cables, enough for 4-way SLI. Fully modular, and nice all black cables that don't take away from aesthetics. 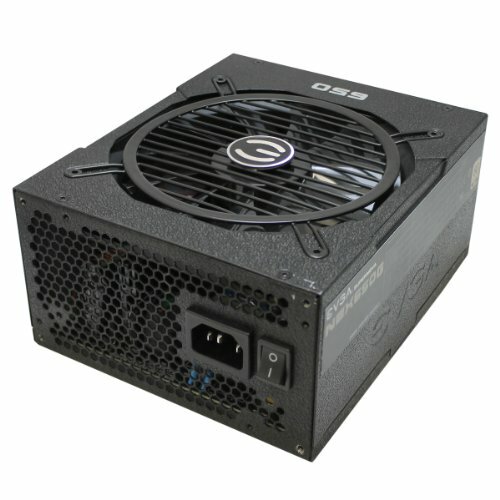 Overall a really nice looking, well made, and efficient (80+ Gold) PSU that is reasonably priced and works perfect. BUT... the fan is loud. Not really loud, but loud enough to be the loudest part of the build. 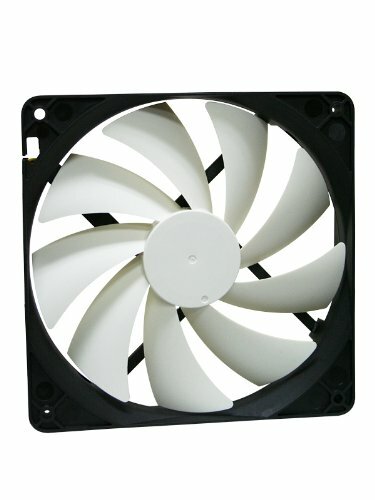 Which is a shame because if not for that fan, the build would be almost silent. Wish it had a silent fan mode, but guess you have to pay more, which is something I would recommend. No I did not, I dont wanna mess with that and risk breaking it as I am not that proficient at this.